^ Nice! May have to look into that one. Nice! 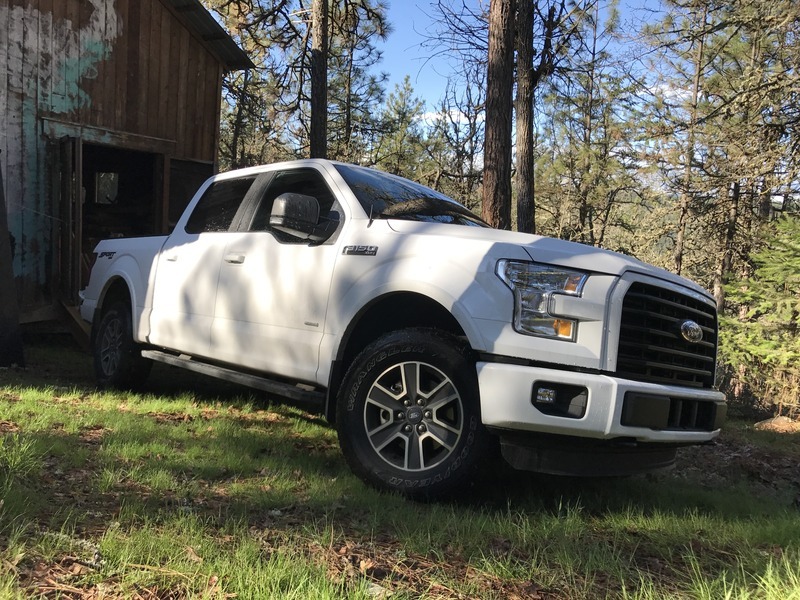 A white sport 4x4, just what I wanted. Gosh I hate when I settle for things. Seller "neverenoughauto" on eBay had the best price I could find. Not only cheaper, but free shipping as well. Make sure you select the correct cab size as the boxes are different sizes depending on the cab. 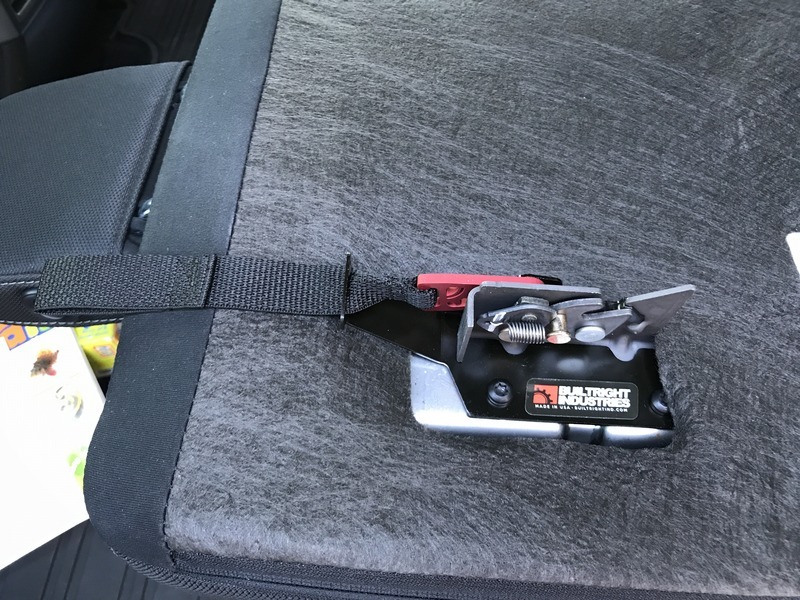 Installed my rear seat release, so nice. Cleaning out my dads wood shop. What i don't understand is why do this? What's back there? I think I just have a subwoofer on one side and nothing on the other. How much room is behind the seat and the wall? Without going to the parking lot to look at my truck, I just can't picture there being enough room to put much of anything back there. Went to the drag strip over the weekend and hit 14.8xx. Shooting for a 14.6xx on my next trip. Nope haha. I got busy and forgot. I'll try again today.